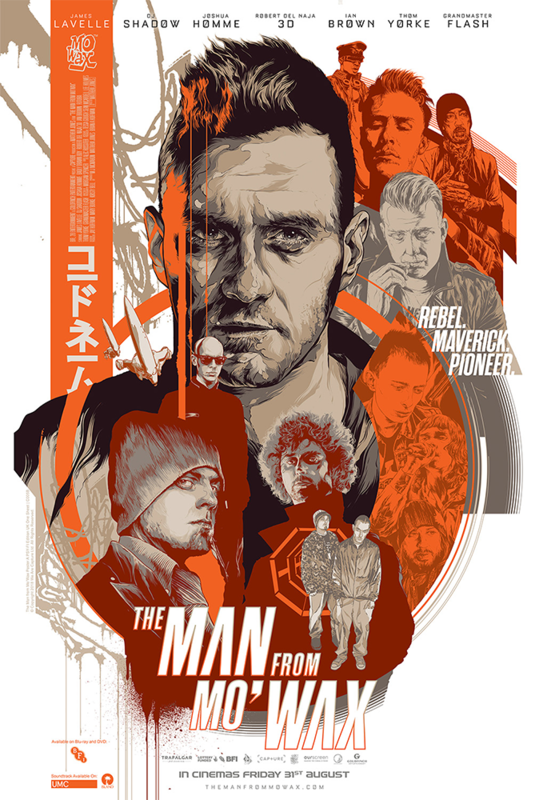 This official documentary about music icon and DJ, James Lavelle, is a revealing exposé on the music industry's evolution over the past 20 years. Told through the eyes of James Lavelle, it explores the devastating effects of rapid change and excess on the industry and the individuals within the band. The film features exclusive footage from James Lavelle and DJ Shadow that features musicians like Thom Yorke, Ian Brown, Jarvis Cocker and many more. After World Premiering at SXSW 2016 the film has been officially selected for Melbourne International Film Festival and the BFI London Film Festival. 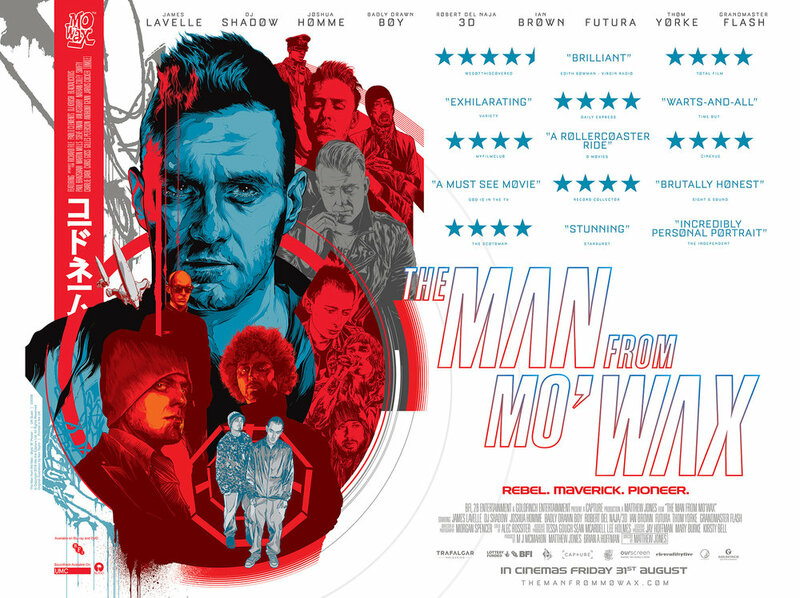 Capture partnered with 28 Entertainment in LA and Goldfinch Entertainment in London to make The Man From Mo'Wax.